I never used to be the kind of person who went to a solarium. A healthy lifestyle is really important for me, so I was afraid of the harmful effects of a solarium. 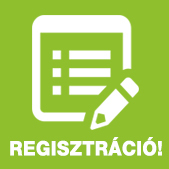 That is, until I got to know about a health-conscious form of tanning free from harmful effects, when a few weeks ago a Kiwisun Solarium opened in Békéscsaba. The full, complete and personalized information I received here, as well as thanks to a ”trial” I became convinced that this solarium can only have a positive effect on me. Since then I come in several times a week, to get charged up, and tan. Every time, it’s a pleasure to enter here, whether it’s early in the morning or late at night, because I’m always greeted with a smile, joy, helpfully and pleasantly. I always leave here as though I’ve been replaced! 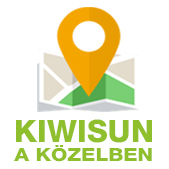 Thank you, Kiwisun in Békéscsaba!